We love the fall harvest at Nourish. It’s a season of plenty, and a time for sharing. This year, we chose to initiate a food drive to nourish our community. 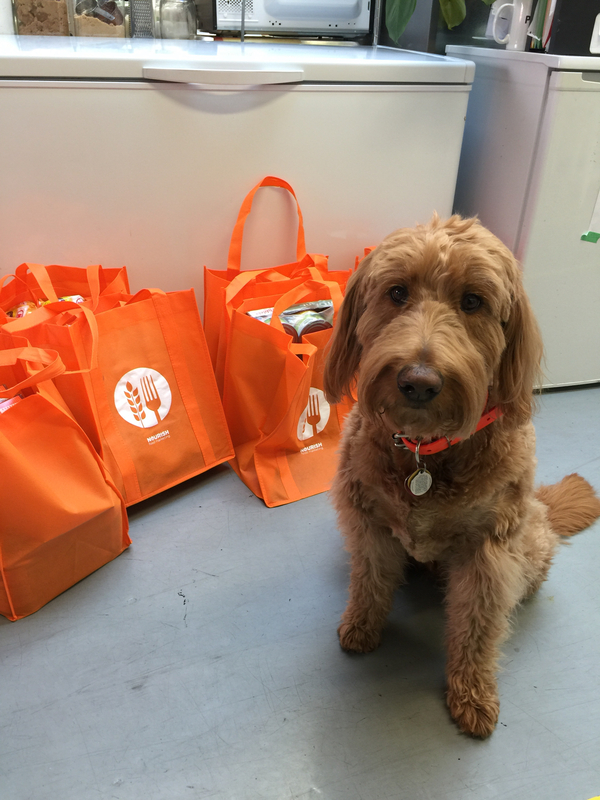 Orange bags went out through our neighbourhood for people to fill with much-needed food and sundries. 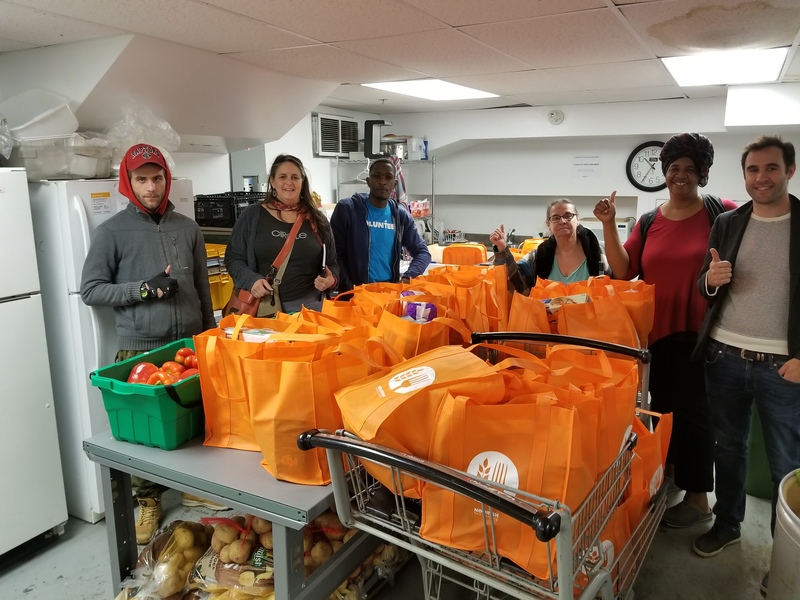 Nourish team members retrieved the filled bags from some participants, while others dropped their donations off in person, where they were greeted with hot apple cider and an appreciative Gracie! We loaded up the Nourish van with all the donations (about 25 bags of food!) and presented them to the Parkdale Community Food Bank. For many less fortunate families in our community, this fall was a little easier to bear thanks to the generosity of our many donors. A very special thanks goes out to all the local businesses that gave us their support. We’ll be back next year for an even bigger and better Harvest Food Drive!